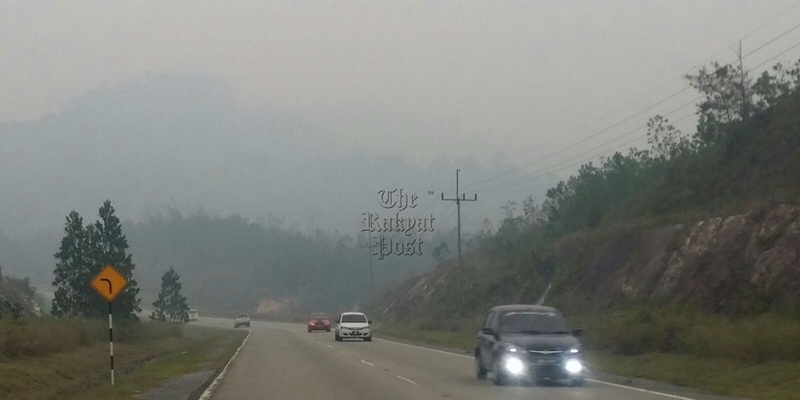 The city Kuching, today experienced its highest Air Pollutant Index (API) at 204 as at 9am in 17 years, forcing the closure of school throughout parts of Sarawak. A State Education Department spokesman told The Rakyat Post that all schools within Kuching, Samarahan, Padawan, Lundu and Bau are advised to shut down and parents are advised to bring their children back home. Several other areas that have high unhealthy air readings in the state as at 9am includes Samarahan (200), Kapit (137), Sri Aman (128), Sarikei (113) and Sibu (106). API readings of 0-50 is categorised as good, 51-100 (moderate), 101-200 (unhealthy), 201-300 (very unhealthy) and 301 and above (hazardous). The public can visit the DOE’s website at http://www.doe.gov.my to know the current API readings.